KEY FACTS: Zaha was an Iraqi-born British architect. She designed lots of famous buildings including the Sheikh Zayed Bridge in Abu Dhabi, the Guangzhou Opera House in China and the London Aquatic Centre built for the 2012 Olympics. 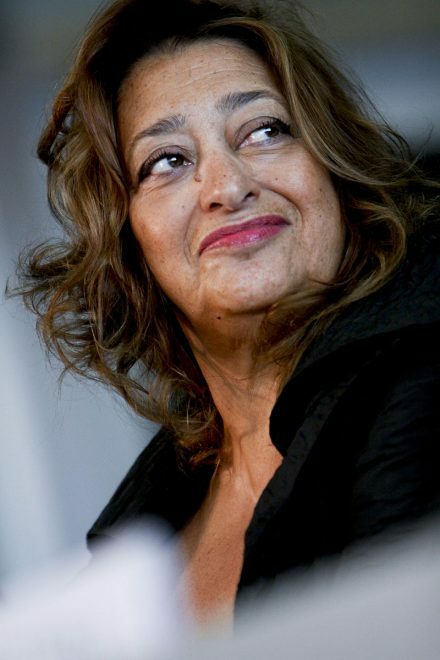 ACHIEVEMENTS: She was the first woman to receive the Pritzker Architecture Prize, in 2004. She also received the Stirling Prize in 2010 and 2011. She was made a Dame by Queen Elizabeth II.